Soo wonderful and gorgeous! 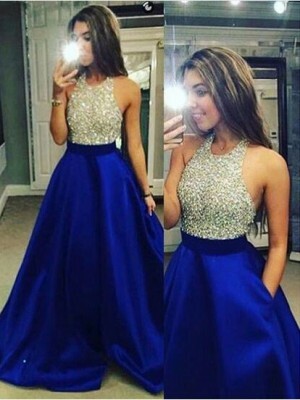 I strongly recommend this dress!!! 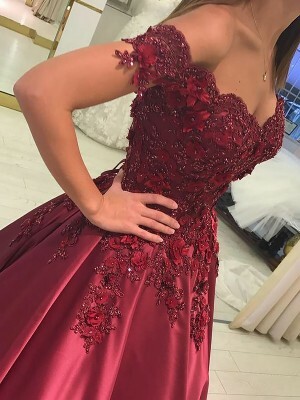 Thank you so much, my dress is amazing and so beautiful,cant wait to wear it. Thank you!the size is just fine for me. 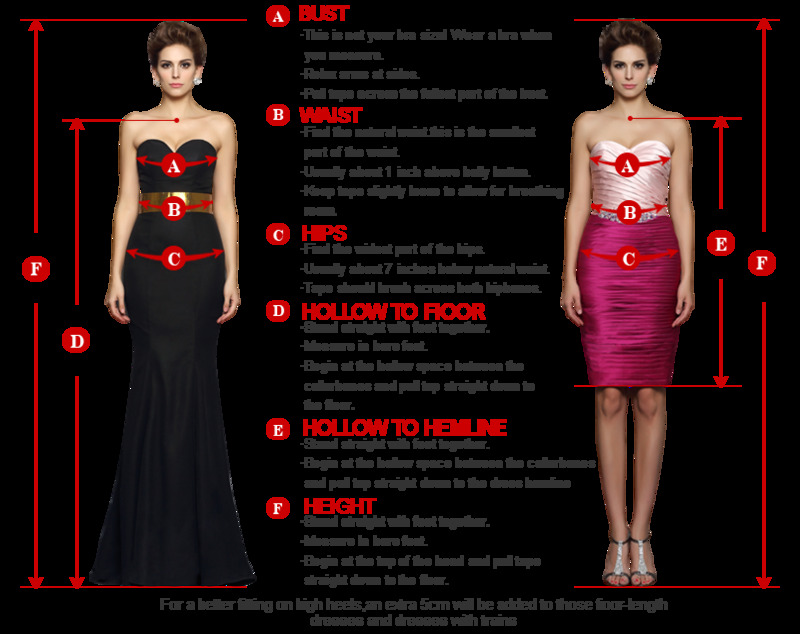 Especially for the waist part. I feel I am slim with your dress. I think I am younger now.thanks for your nice job.thank you. 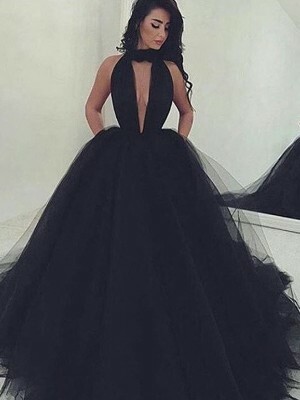 This dress was made to perfection. Super easy communication with the maker. Loved the design and got nothing but compliments all night once i wore it.